So, what is a life coach anyway? A life coach is someone with whom you connect in partnership once a week for a period of time and whose goal is to guide you along a path to complete and joyful wellness. By phone/skype or in person, a life coach will collaborate with you to create awareness during your challenging transitions life be they career, relationship, health or spiritual growth. 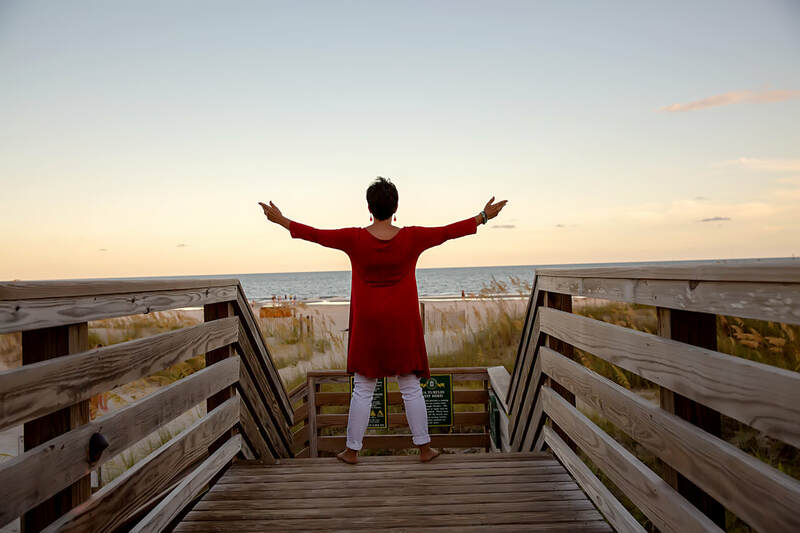 I am thrilled to offer you a wholehearted coaching service and my goal is to be your catalyst to help you find clarity and more joy in your life. I am a Life Coach trained by the extraordinary Martha Beck, monthly columnist in "O" magazine and author of many scintillating books. My unique coaching packages are meant to help you create new perceptions and thus a clear vision for your life allowing you to explore, expand and embrace transformation in different ways. This may mean releasing an old story that no longer fits and embracing a new possibility and running with it! I wish for you supreme authenticity aligned with your original instincts...going with what your gut tells you to do, saying what your mind wants to say, and then actually doing what your instinct wants to act on. Leading an integrated life is the only way to go and will undoubtedly lead you to joy, wellness and wholeness! The goal of coaching is to create the awesome life you deserve and choose to have by offering you a gentle invitation to let life unfold. So, come one! Let’s kick that inner critic to the curb and dance with life! •Your confidentiality is guarded and sacred to me. •Should you be experiencing major issues with mental health, you may want to first consult a licensed therapist or psychologist. Many clients connect with a therapist and a life coach, simultaneously, both of whom will offer you a completely different service, with the aim of guiding you to a life of wellness.